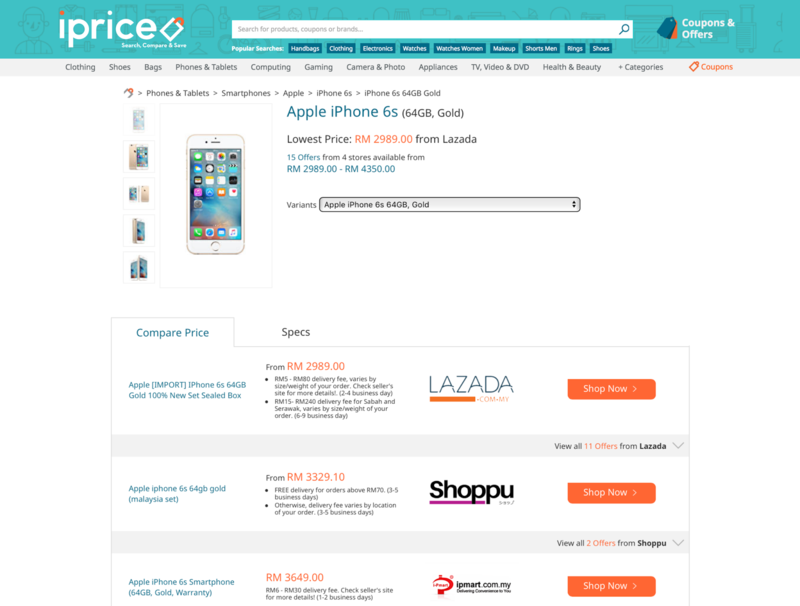 iPrice Group, Southeast Asia's largest meta-shopping engine, has recently announced the debut of their price comparison feature that not only allows online shoppers to make the cheapest purchases but also saves 80% of their online shopping time. iPrice Group, Southeast Asia's largest meta-shopping engine, has recently announced the debut of their price comparison feature that not only allows online shoppers to make the cheapest purchases but also saves 80% of their online shopping time. This was made possible by two layers of information dividers that delivers critical purchase information to capture the short attention span of an online shopper. The product variants float-up expedite the segregation of the products by its variants; colors, sizes, memory spaces and more to eradicate all possibilities of ambiguity for an intended purchase. In addition, the exact number of offers and the price range are made known within the same interface for transparency purposes. This shortens the browsing and filtering time for the product and shoppers are guaranteed the exact product, including the preferred color, size, memory space (and more) during the process of price comparison. 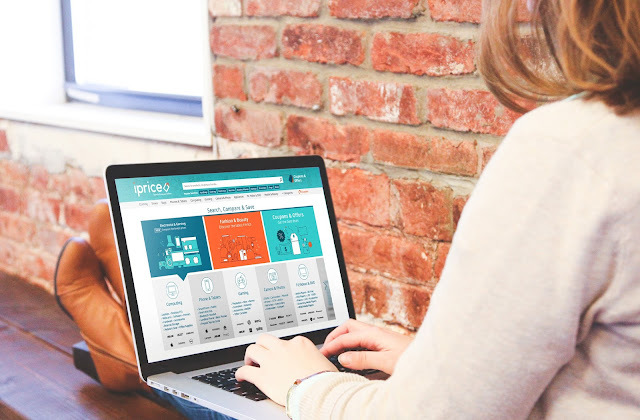 The bite-size price comparison banner captures all additional costs (shipping, delivery), validates delivery time and lays out all payment options available within one banner to streamline comparison. The high level of transparency renders massive cost and time savings, as shoppers now do not need to spend extra time on each merchant's website to capture miscellaneous information or costs that can affect their final purchase decision. 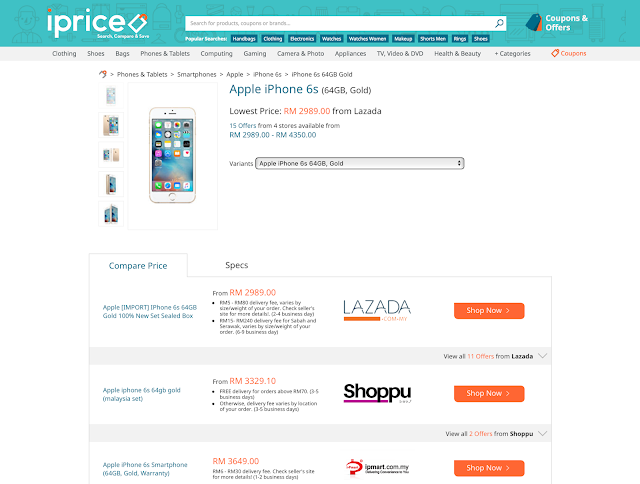 "The development of our new price comparison feature is a next step to our commitment to bring about a greater level of transparency, convenience and trust to the e-commerce market in Southeast Asia," enthused David Chmelar, Co-Founder & CEO of iPrice Group. 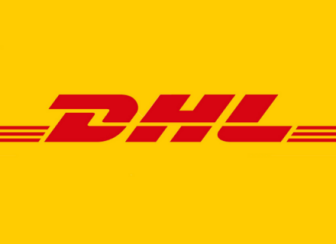 "Through several months of research and technical developments, we are able to leverage technology to amalgamate product offerings and partners that have made us the largest e-commerce host in the region. With our latest price comparison feature, we look forward to becoming the product discovery platform of choice for the hundreds of millions of online shoppers in the seven countries that we exist in." The introduction of the price comparison feature also addresses consumers' top three concerns about online shopping, namely authenticity, security and the presence of hidden and miscellaneous costs. 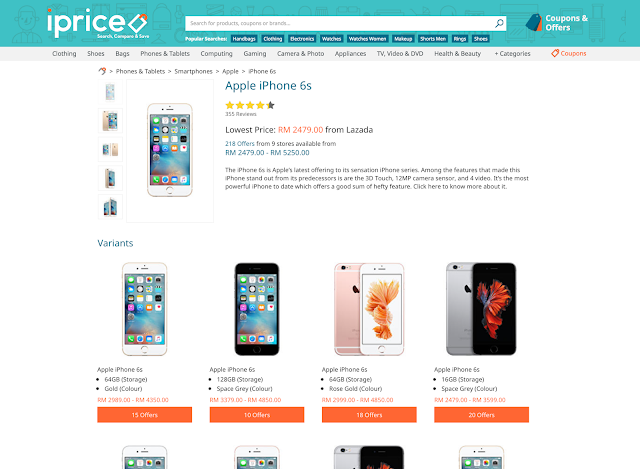 iPrice has in place a dedicated merchant acquisition team who look into the authenticity of their merchants via a number of criteria like categories covered, payment methods available or for example quality of product catalogue. Through a stringent selection process, all merchants listed on iPrice are registered retailers and e-commerce stores that retail genuine and authentic products. As such, consumers are able to shop with a peace of mind at iPrice. The price comparison feature currently enables online shoppers to compare prices for the most desired products like mobile devices, computing, game consoles, appliances and many more across thousands of local and international brands.